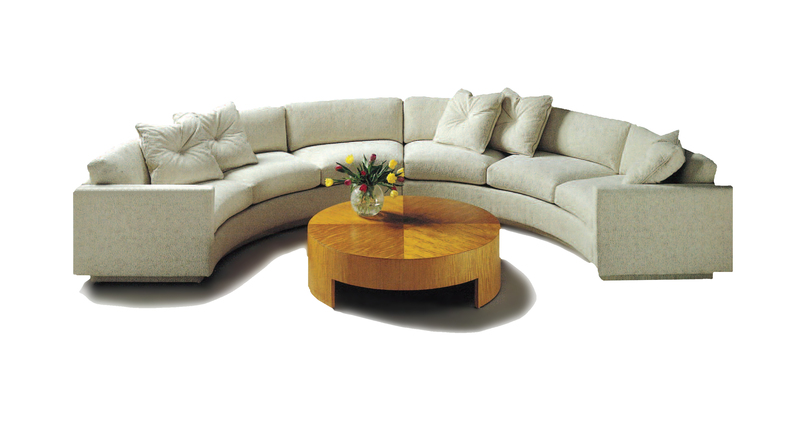 Originally designed in 1968 by Milo Baughman, the 825 Design Classic sectional is a timeless modern icon. Four modular units are available to mix and match in order to create the ideal configuration for your space. Select from any of our in-house curated fabrics or leathers or provide COM. Throw pillows optional. Stripe fabrics are not recommended on the 825 series. Table shown no longer available.